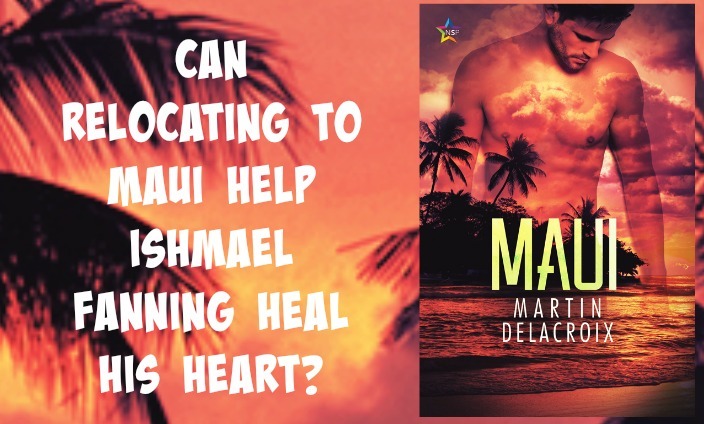 When Ishmael Fanning is dumped by his Florida boyfriend, he relocates to the Hawaiian island of Maui. To heal his heart. There he quickly finds himself involved with two young men: Spencer, who works in a skateboard shop, and Corey, a professional surfer. Spencer is sensitive and a bit needy, while Corey is supremely confidant and could be mistaken for a fashion model. At some point, Ishmael will have to choose between the two, but it’s not an easy decision for him to make.